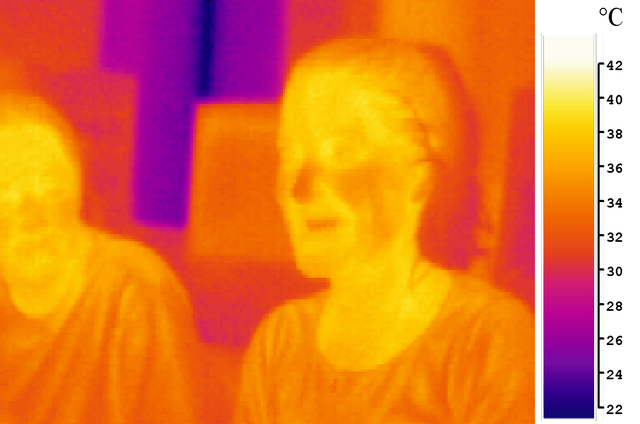 heat-sensing pit located between the eye and the nostril on either side of the head. 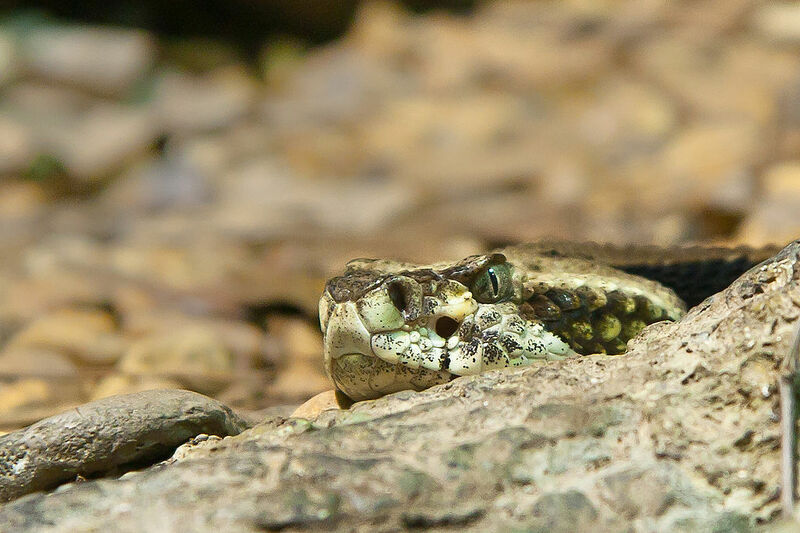 The pit vipers detects infrared radiation falling onto the heat-sensing pit which allows the snake to determine its direction and can strike accurately at moving objects less than 0.2°C warmer than the background which helps predator that hunts at night. 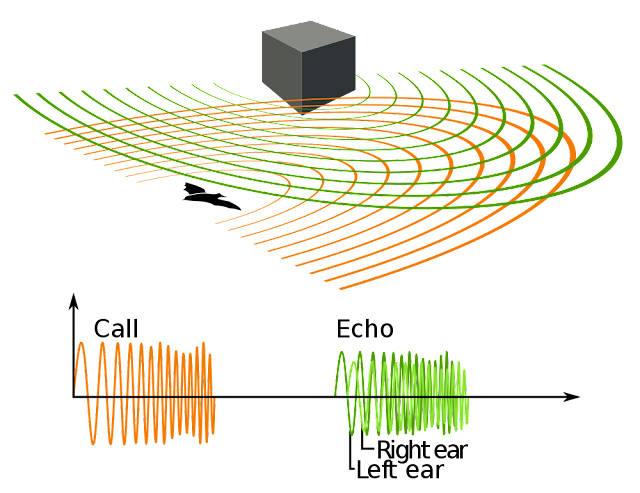 Biosonar is the biological sonar. 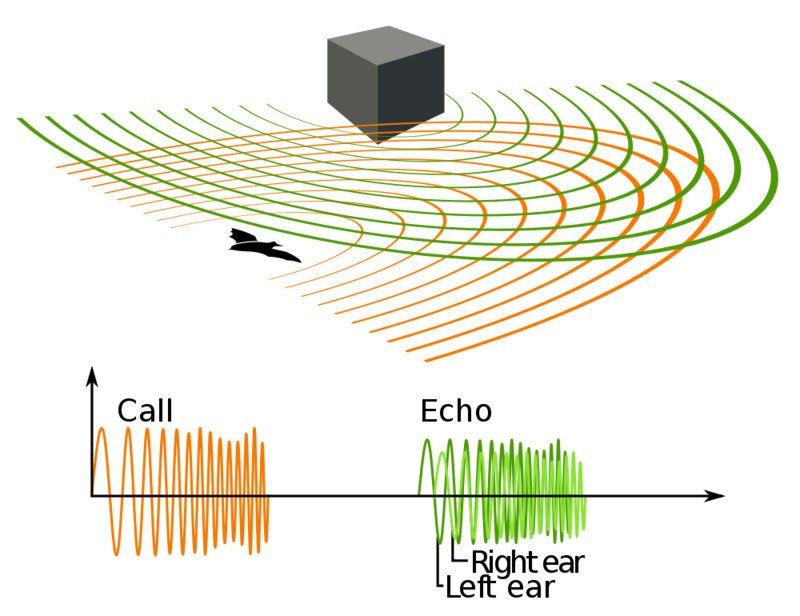 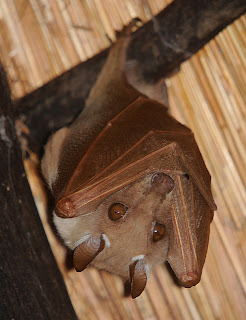 Echolocating, animals emit ultrasound to the environment and listen to the echoes of those calls that return from various objects near them and identify the object.